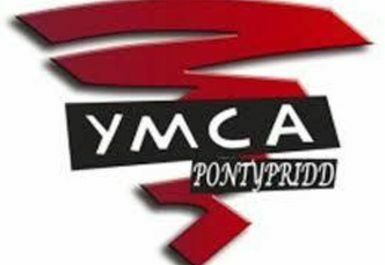 Pontypridd YMCA is a hub for the community welcoming all. The gym is equipped with cardio and weights equipment, allowing you to get a full workout. Exercise classes also operate at an additional cost, including Mature Movers, Kettlebells and Insanity. For more information, please contact us or enquire within. 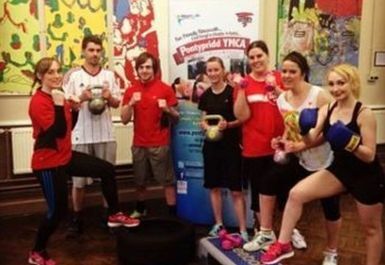 Friendly staff will be help you to get the most out of your workout and can answer your questions about the equipment. 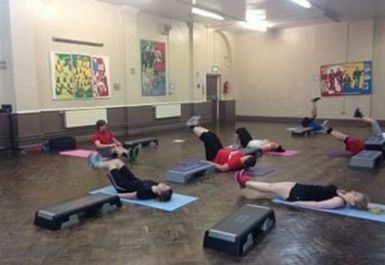 With top notch trainers and a fun, friendly atmosphere there is no better place to get fit!